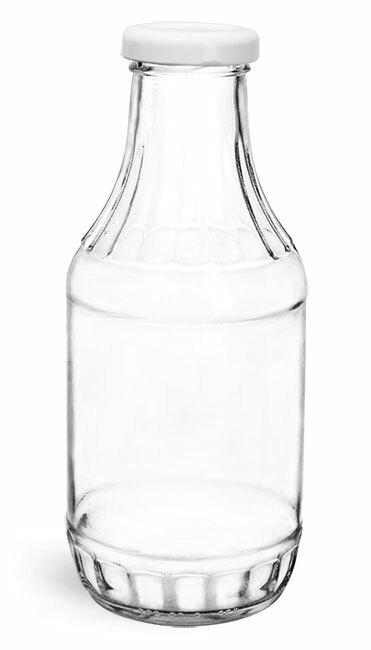 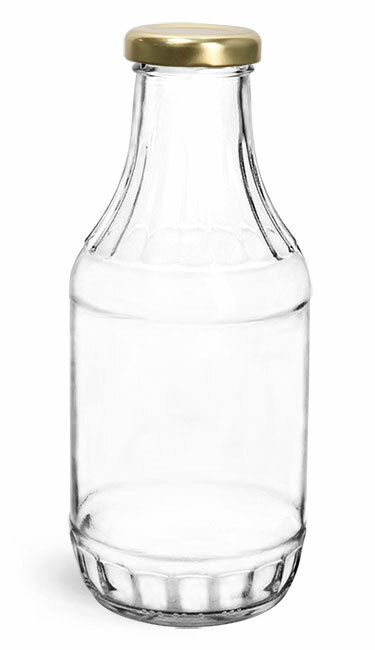 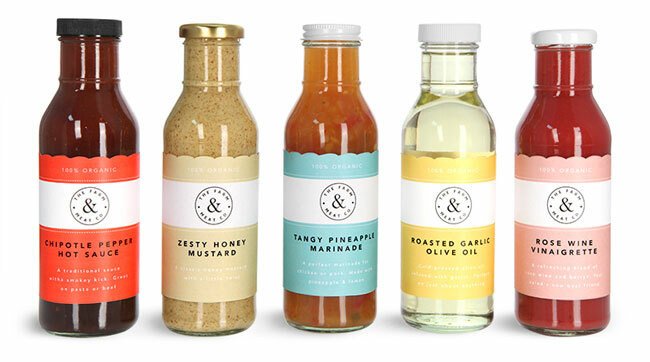 SKS has a large selection of glass bottles for packaging barbecue sauces, salad dressing, marinades and more. 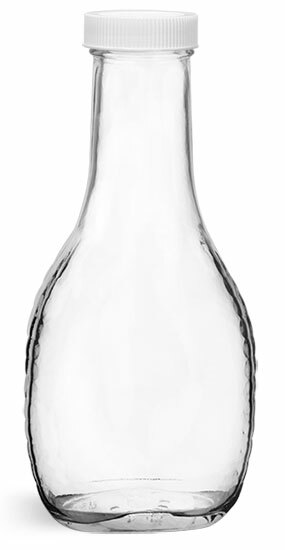 The glass bottles are offered in many styles including the traditional style barbecue sauce bottles and dressing bottles to sleek boston rounds and the unique square shaped glass bottles. 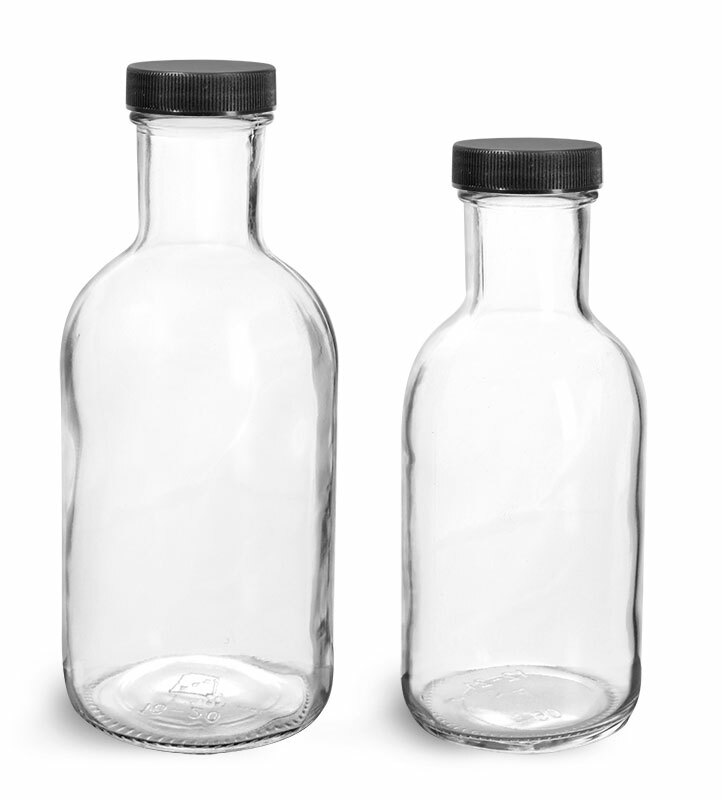 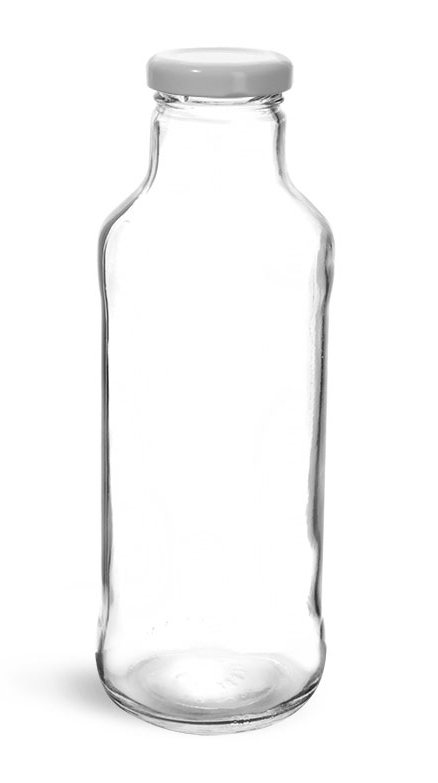 Finish off your sauce bottles with our new stylish yet practical red or black tamper evident shrink bands.